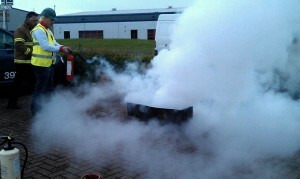 Fire Safety Training is an essential part of any businesses Health and Safety programme. Business owners have a responsibility under the law to ensure the safety of staff, visitors and contractors who may be on your premises. The law requires you to train your staff so that they know what to do in the event of a fire occurring in the workplace. 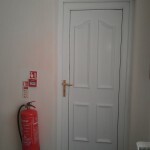 Well trained staff are aware of the causes of fire and the preventative measures required and can help you reduce the risk of a fire starting. 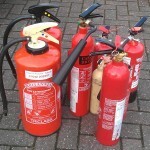 For those staff who haven’t used a fire extinguisher before, the practical fire fighting session gives them a real hands on experience of tackling a workplace fire using a range of different extinguishers. Fire Safety courses are awareness, Level 1 & 2 Highfield accredited or if you ask, we will create a bespoke course for your company.